This week the second grade blogging team is sharing some great forest animal activities! 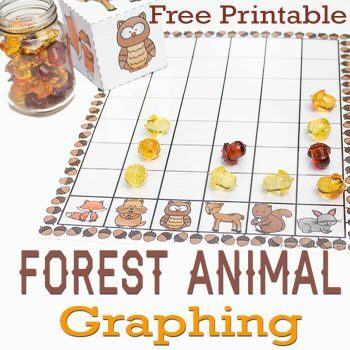 Starting with this forest animal graphing free printable we have some great activities for your second grader. 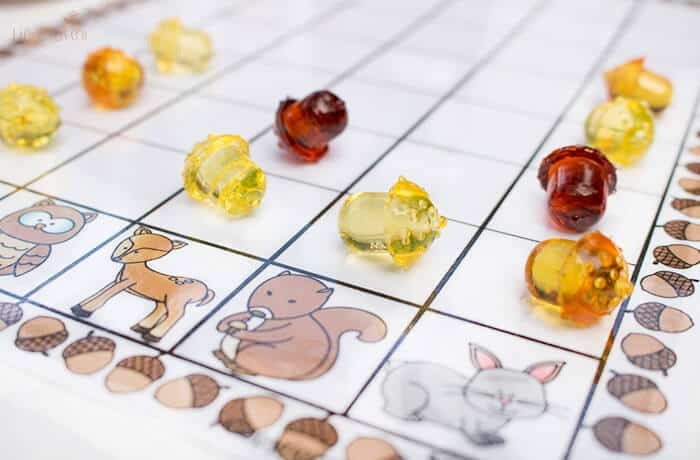 I love seeing all of the hands-on activities every week and I know you will too! We’ve been working a lot on graphing this year, so be sure to all out all of our fun graphing activities! To prep: Print the die and graph paper. Laminate the graph, so that it can be used multiple times. Cut out the die. 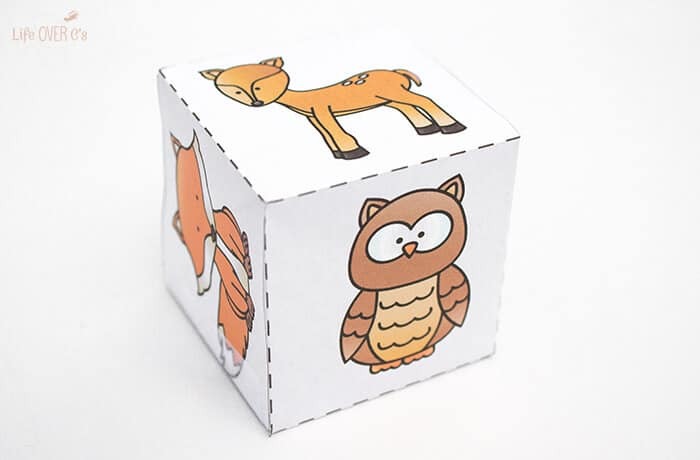 Fold the die template on the dotted lines and form into a cube. Use the tape to hold it together. 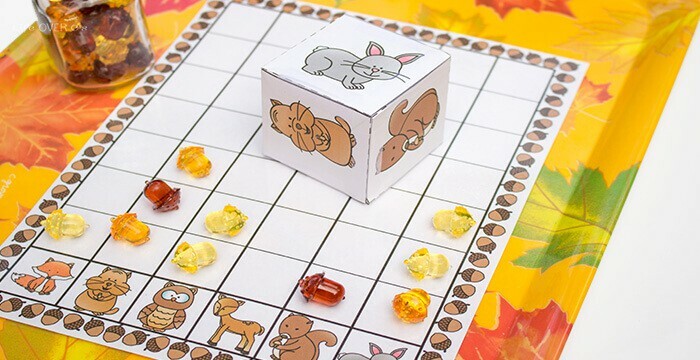 To use: Roll the die and put one game marker on the graph to show what was rolled. Continue until one of the columns reaches the top. Because the die is so lightweight, it helps to give it a gentle toss up into the air to make it spin. My daughter loves that part! 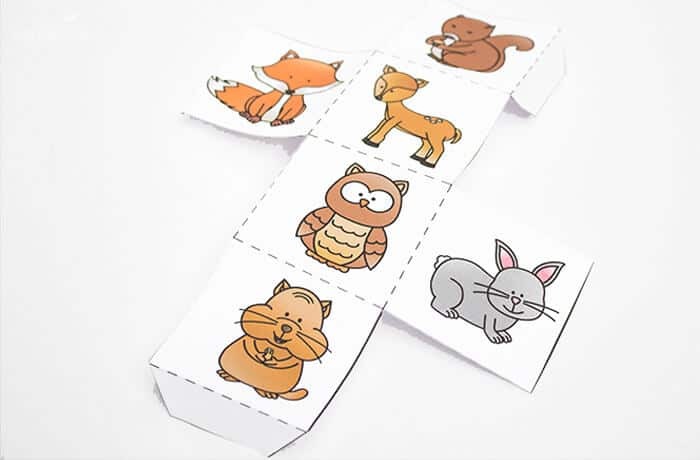 After one of the animals has reached the top, have your child record the data in a notebook or on a piece of paper. You can do the activity several times, like we did with the coin toss, to see if you get different results. You can then discuss with your child why the results changed. This is a good introduction to probability. 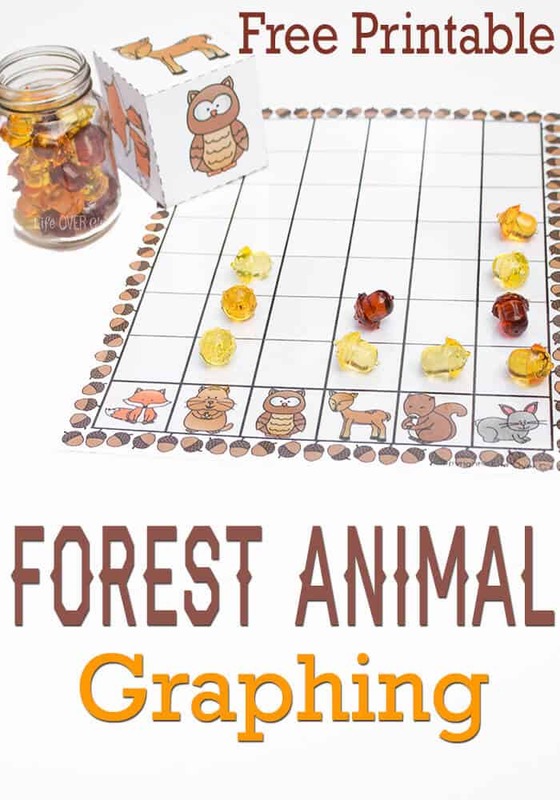 Be sure to check out the other fun Forest Animal activities from the Second Grade Blogging Team! This is super cute! We even have these acorns!